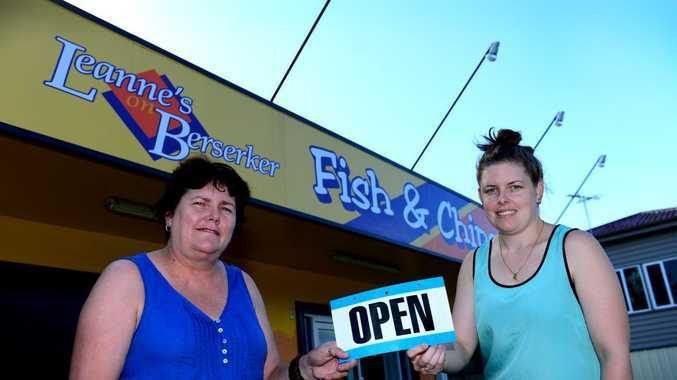 FLASH flooding in 2008 caused $10,000 in damage to Leanne's on Berserker - one of Rocky's favourite fish and chip shops. 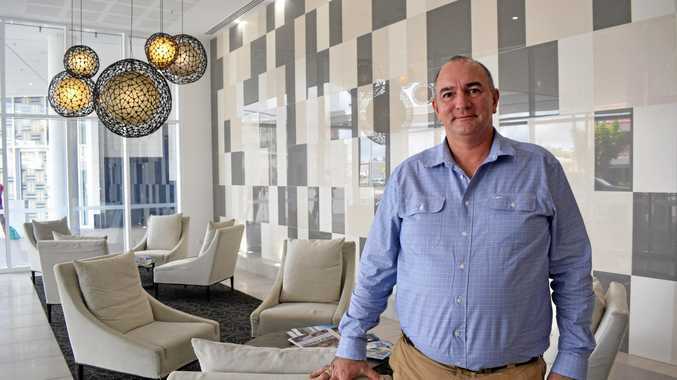 Owner Leanne Russell lost everything but reopened her doors 10 days later after replacing the floors and electrical appliances. She suffered the same fate in 2011, this time shutting up shop for four weeks and again for eight weeks in 2013. The news of flood mitigation measures for North Rockhampton (see map) was welcomed on Tuesday by Mrs Russell who estimates she's lost around $45,000. Despite this, she managed to stay in business. "You never recover what you've lost, you just try and recover and keep going," she said. "It's a struggle, we're still trying to get over the last one." Leanne's on Berserker is one of 530 properties which stand to benefit from the staged flood mitigation measures being outlined by Mayor, Margaret Strelow today.